Although Christmas is still a couple of months away, it is time to begin preparing some of them to flower during the holiday season. This typically involves changing their environment in some way to force them into bloom. To initiate flowers and cause bracts to change color, poinsettias must have total darkness for 12 to 15 hours each day for eight to 10 weeks. To do this, place plants in a dark closet or cover with cardboard boxes. During the day, the plant will need bright light to produce enough energy to flower. Be sure not open the closet door or peek under the box because even the slightest disruption in its long night cycle will cause the plant not to bloom properly. Poinsettias prefer temperatures between 60-70 degrees. They do not tolerate warm or cold drafts, therefore keep them away from radiators, air registers, and fans as well as open windows and doors. To extend the blooming time, place your poinsettia in a cooler location at night (55 – 60 degrees). 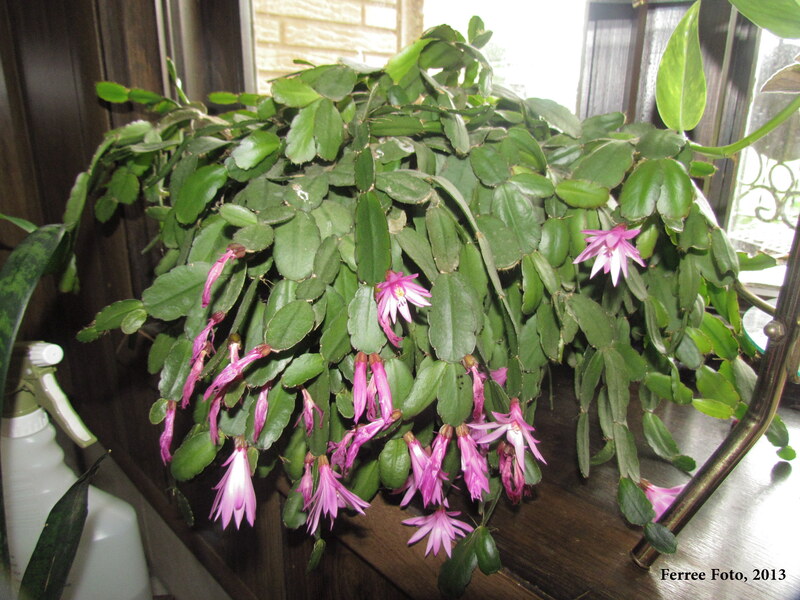 The other favorite flowering holiday plant is holiday cactus. These plants are thermos-photoperiodic, which means that they need a change in both temperature and light to bloom. 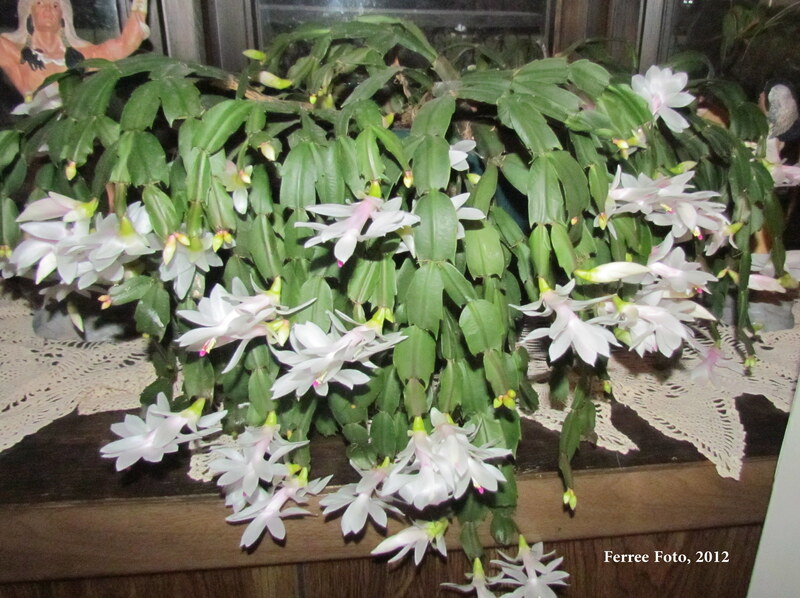 The secret to getting your holiday cactus to bloom is one of air temperature. All of these cacti require a cool night temperature of about 60 degrees to bloom. Long nights are important too to get them to bloom. My mom used to put hers in their cool, dark basement to induce flowering.